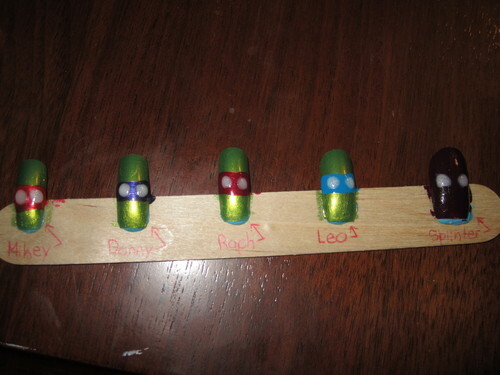 TMNT Nail Art (Done por moi). My obsession with TMNT gave me this idea. HD Wallpaper and background images in the Young Justice OC'S!!! club.